This week, Peter Greste, while being awarded the Australian Press Council’s 2018 Press Freedom Medal, announced the formation of an organisation to fight for journalist freedom. The Alliance for Journalists’ Freedom (AJF) will advocate to preserve media freedom in Australia and to campaign for a freer press and journalists’ safety in the Asia Pacific region. The announcement was made at a World Press Freedom Day breakfast, hosted by Twitter Australia. The organisation is modelled on the New York-based Committee to Protect Journalists (CPJ), which has an impressive record of both research and advocacy in support of journalists and press freedom. The CPJ actively campaigned for Peter Greste’s release from jail in Cairo, is currently running multiple campaigns for the release of jailed journalists around the world. It is also active in protecting press freedom under threat in the US. The organisation is in the process of negotiating research partnerships with leading institutions, which it will use to make contributions to debates around media freedom and journalists’ safety in Asia and Australia. The AJF will be guided by an advisory board made up of highly respected figures from media, law and politics. The AJF is a new non-profit organization. Its vision is to raise public awareness of the importance of journalist safety and a free press. This will be achieved by promoting press freedom and advocacy for the human rights of journalists globally, with a focus on Australia and the Asia Pacific region. 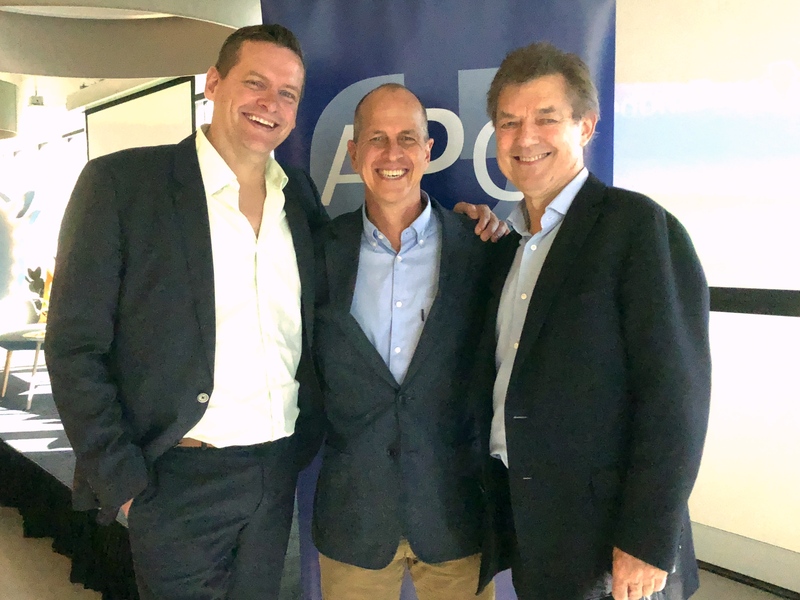 The AJF was conceived of by three people: Gilbert + Tobin lawyer Chris Flynn, journalist Peter Greste, and communications consultant Peter Wilkinson (a former journalist). Flynn and Wilkinson worked with the Greste family to free Peter from his 400 day incarceration in Egypt. Subsequently, the three recognized the ongoing threats to the freedom of journalists and of the media more broadly across the South East Asian region, including Australia. They felt that there was no fully independent organization within Australia that had a focused mandate to defend media freedom and the safety of journalists, and resolved to set up just such an organisation.